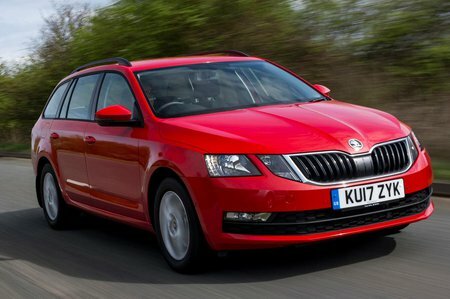 Skoda Octavia 2.0 TDI CR 184 4x4 DSG Review and Deals 2019 | What Car? This engine offers a little more oomph than the regular 2.0 TDI 150, but it’s only available in two versions: the sporty vRS model and the off-road Scout. In the Scout it’s available only with four-wheel drive, whereas you have a choice of two or four-wheel drive with the vRS.